LS1 is a very compact speaker designed to be flown horizontally in compact Line Source applications, flying up to 8 pcs per side. 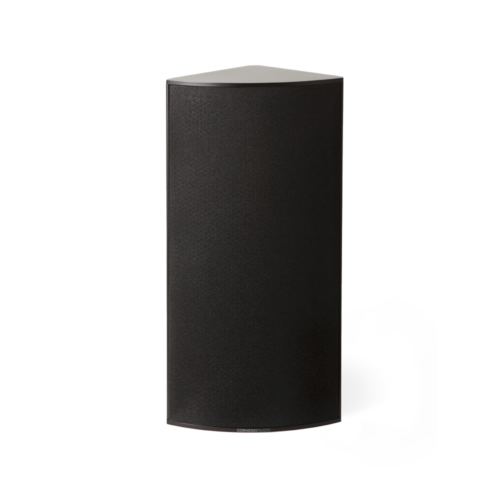 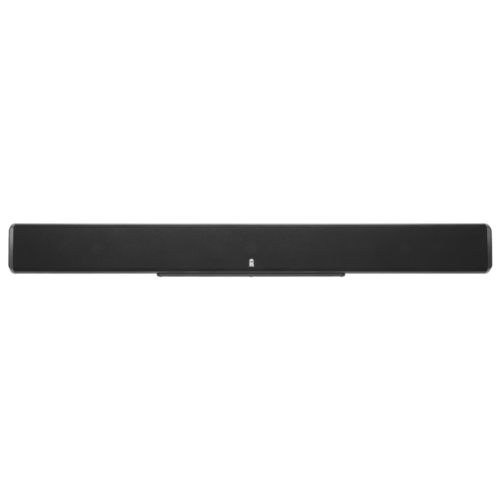 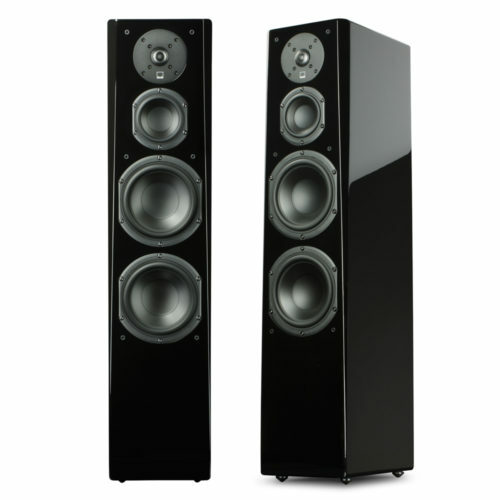 At less than 7 kg per speaker, the LS one offers very high SPL-to-weight and SPL-to-size ratios. 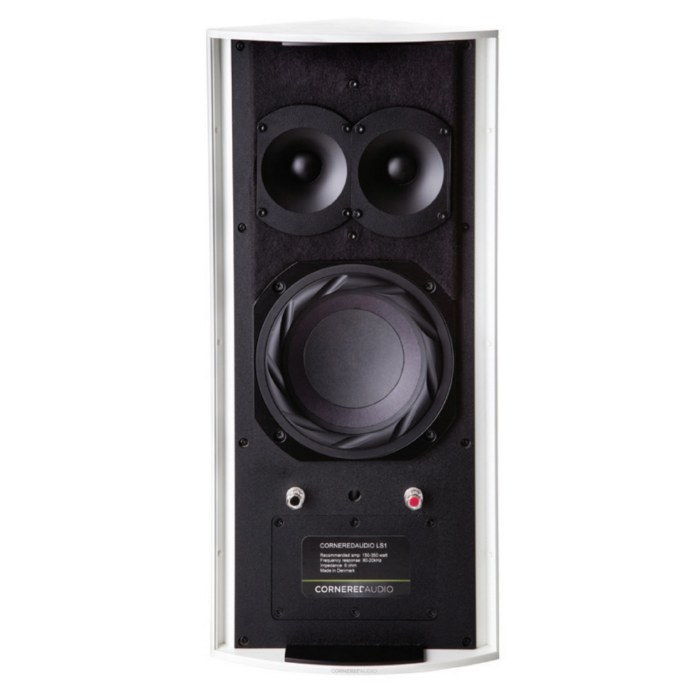 High quality drive units combined with state-of-the art-cooling offer consistency in sound quality and SPL over long durations, the closely spaced 1” horn-loaded dome tweeter array producing the output of a horn-loaded design with the clarity of a dome tweeter.